Most of us had a premature judgment on the movie The Divergent Series: Insurgent when the trailer teaser landed online. Mostly it was bashed for being Spider-Man like in nature, not even knowing if it's an actual scene or a dream sequence. Now is your chance to reassess those judgments with the help of the new trailer of the movie. This film stars Shailene Woodley, Theo James, Octavia Spencer, Jai Courtney, Ray Stevenson, Zoe Kravitz, Miles Teller, Ansel Elgort, Maggie Q, Mekhi Phifer, Daniel Dae Kim, Naomi Watts, and Kate Winslet. It is directed by Robert Schwentke. Watch the exciting new trailer of The Divergent Series: Insurgent. The Divergent Series: Insurgent raises the stakes for Tris as she searches for allies and answers in the ruins of a futuristic Chicago. Tris and Four are now fugitives on the run, hunted by Jeanine (Winslet), the leader of the power-hungry Erudite elite. Racing against time, they must find out what Tris’s family sacrificed their lives to protect, and why the Erudite leaders will do anything to stop them. Haunted by her past choices but desperate to protect the ones she loves, Tris, with Four at her side, faces one impossible challenge after another as they unlock the truth about the past and ultimately the future of their world. 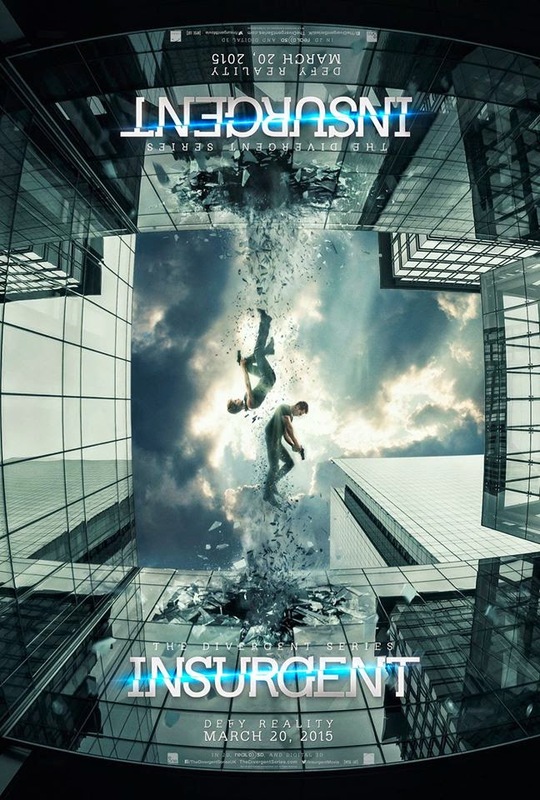 The Divergent Series: Insurgent hits theaters on March 20, 2015.